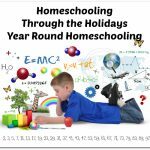 Welcome to the first Homeschool Review Crew review for 2018. 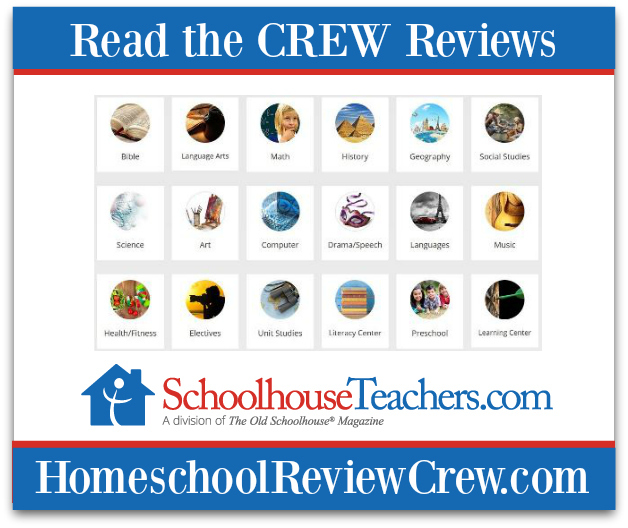 Our new members and veteran crew have been reviewing our sister company SchoolhouseTeachers.com this past month and are all looking forward to showing you how they provide homeschool curriculum for everyone! 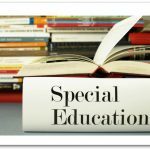 This site has undergone some fabulous upgrades and is constantly growing and changing to meet the high demand and expectations of it’s members both equipping and providing excellent support you on your home education journey and materials to home educate your children from preschool to high school graduation. 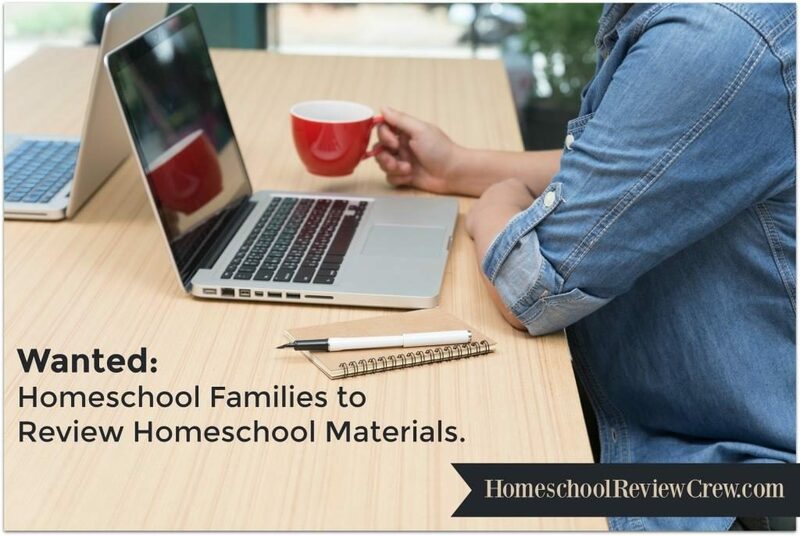 SchoolhouseTeachers.com is everything you need in one place. 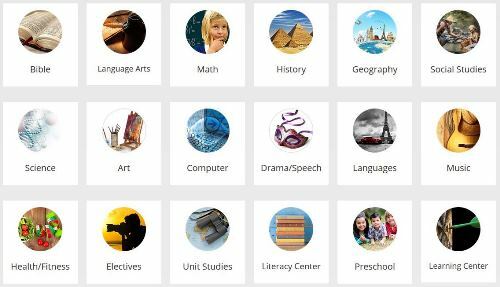 SchoolhouseTeachers.com can be navigated by grade, subject matter or the scope and sequence areas. 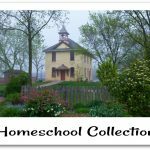 To fully understand and navigate the new site you can find a page full of tutorials covering SchoolhouseTeachers.com to unit studies! 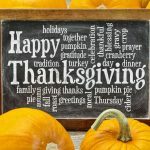 If you are concerned about home educating through the high school years, fear no more as they have a dedicated High School Help area to support and equip you and your students to successfully home educate through these challenging years successfully. 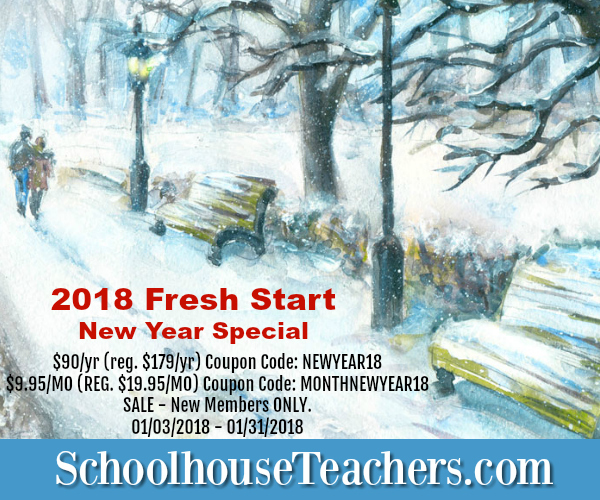 SchoolhouseTeachers.com boasts a full video library with access to RightNow Media and High School video’s as well as World Book content. Social Studies – more than 500 resources. Thank you to Chareen at Every Bed of Roses for writing this introductory post.